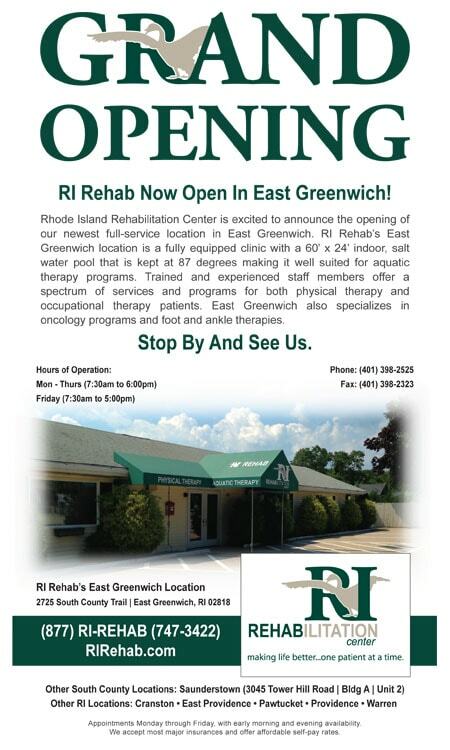 I was working on a Grand Opening ad for our client RI Rehab today and had an inspiration to incorporate the logo into the Grand Opening text at the top of the ad. Whenever you can incorporate familiar design elements into something new it’s always a win. The consumer will recognize the classic elements and appreciate the new spin on them.